Kraft Industrial Cleaning is your go-to resource for all your large-scale industrial cleaning needs. 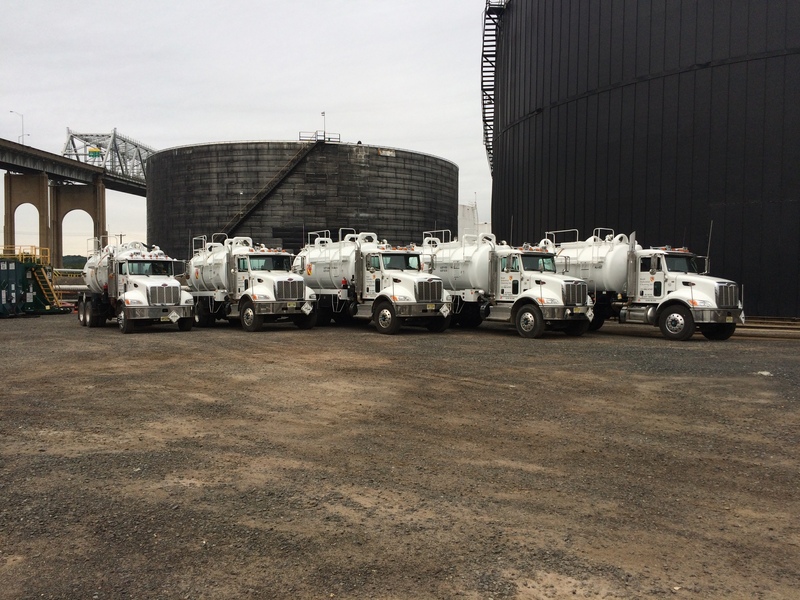 We’ve been providing a broad range of industrial cleaning capabilities and services for over 10 years and we are recognized as a premier tank cleaning company in the Tri State Area. Consider Kraft Industrial Cleaning for all of your industrial needs that include everything from bulky waste disposal to pressure washing, water blasting to tank and pipeline cleaning. As a leading service provider, Kraft Industrial Cleaning has the personnel, equipment, and technology to handle the toughest jobs meant to minimize delays and disruptions while safely maximizing efficiency.